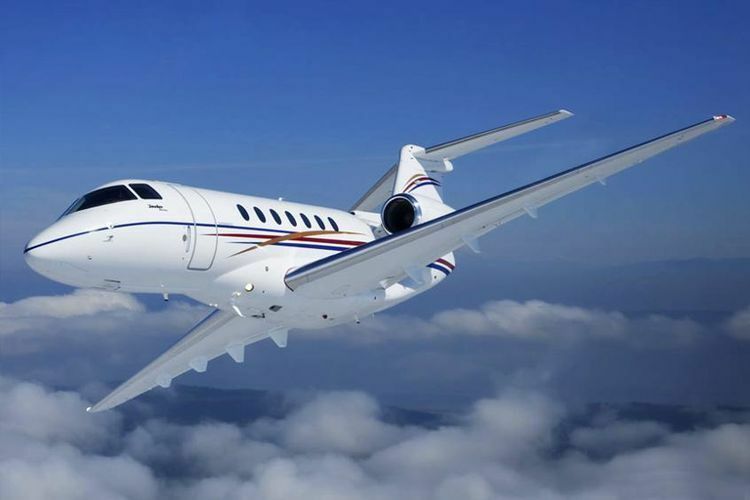 Fleet: Hawker 4000. Depart on your schedule. 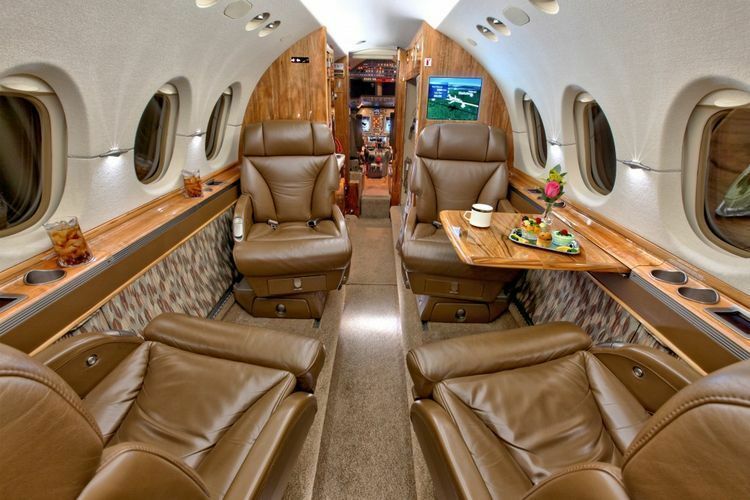 The Hawker 4000 is a brand new, super mid-size private jet that is perfect for longer European flights. 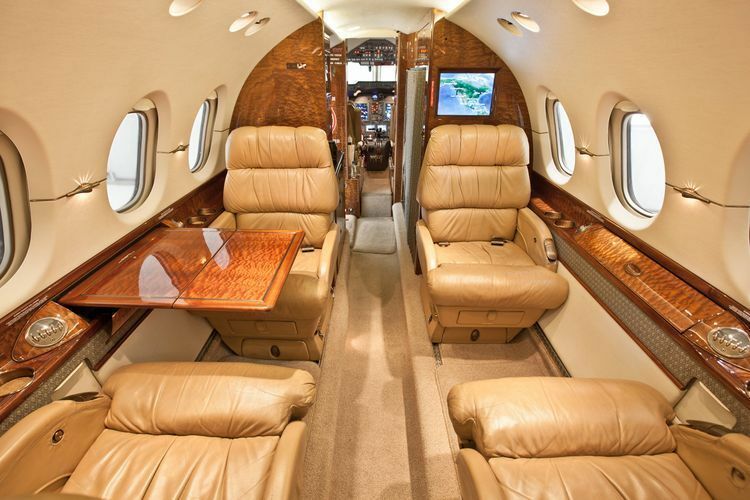 Originally named the Hawker Horizon, Raytheon strikes a good balance between cabin size, range, speed, and economy in the Hawker 4000. 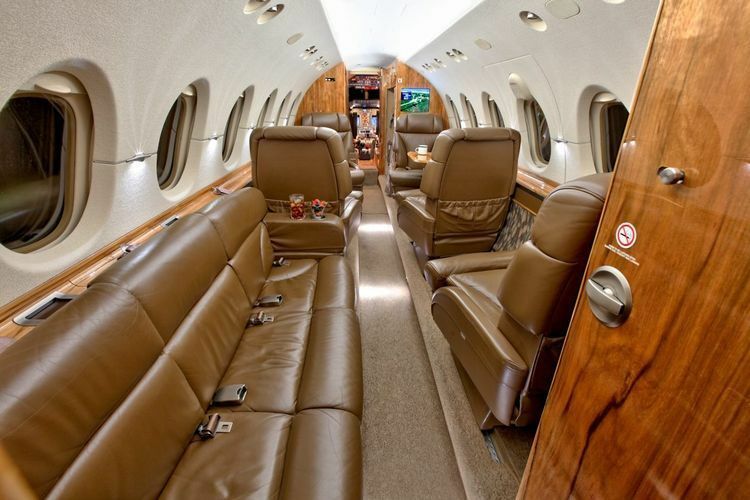 With an eight passenger cabin and transatlantic range, it still manages to reach speeds of 470 knots. The operating costs are reasonably low while other factors such as runway performance stay competitive.